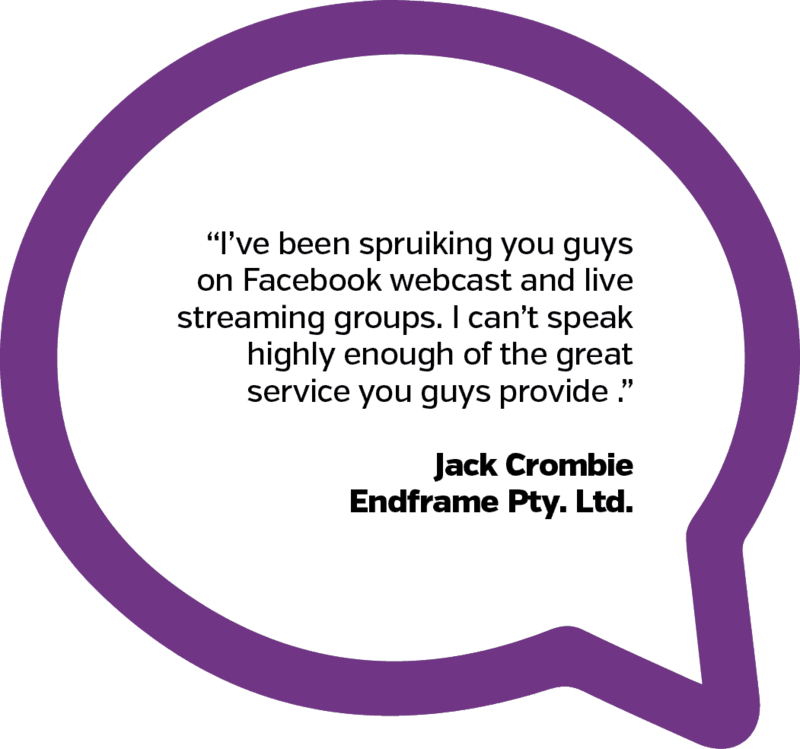 Included in every Tower booking and available as an upgrade to any Go HD or Express booking, we’ve created our on site live support service to give you that extra level of technical support on the ground during your event. 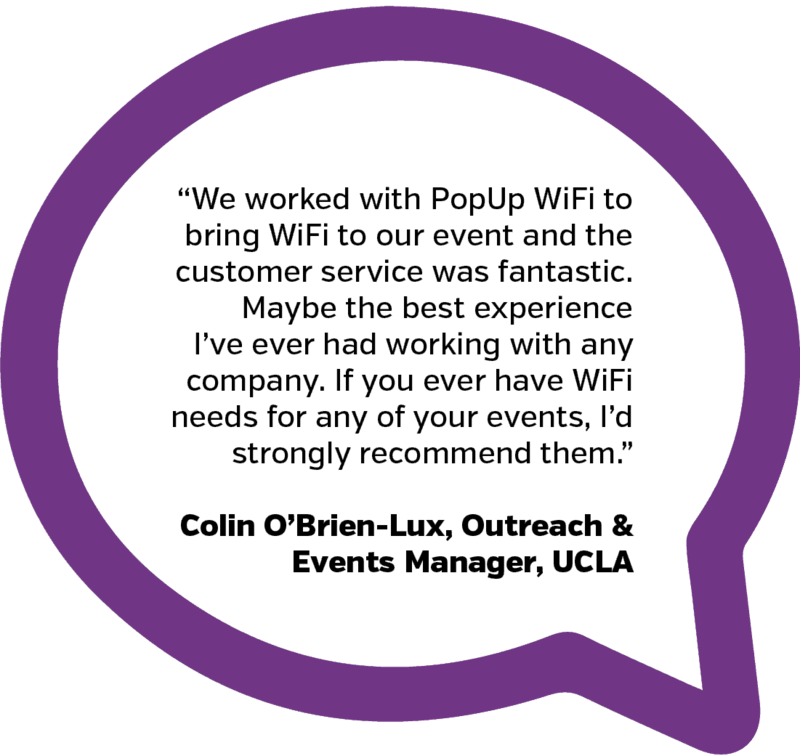 On site live support is especially handy if you’re running your event in remote areas with no electricity, internet or mobile phone reception. So if there’s a crucial function, such as EFTPOS machines or ticket scanners at gates that you want ‘all eyes on’ for part or all of your event, our friendly team members will be there on the ground to keep the computers saying “yes”.